Gill Mfg. 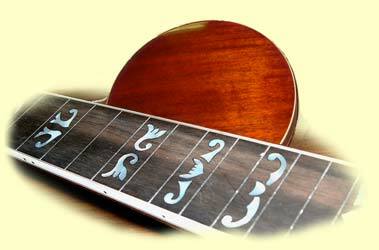 is dedicated to bringing you high quality wood banjo parts for a reasonable price. The company was founded and is operated by Steve Gill, a banjo player since 1967. That means that we know what the quality and feel of our products should be. All the products from Gill Mfg. are hand crafted and the processes are continually monitored for improvements. We can also fit your neck, resonator, or rim specifically to your hardware. Just let us know your needs. You'll never be disappointed by going with Gill Mfg. - we will make sure of that.